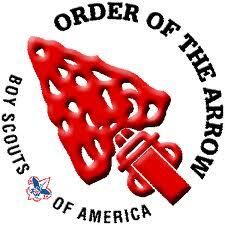 The Order of the Arrow was founded upon the principles of brotherhood, cheerfulness, and service. These principles form the foundation for the Obligation of the Order. This is not an easy pledge to fulfill, for there are few who live a life of cheerful service in our world. For some, the Order will be like a supernova, shining brilliantly for a brief time and soon crumbling to ashes. For others, the Order will kindle a flame or brotherhood, brighter than a thousand suns, lasting throughout eternity. Kishahtek Lodge is looking for a few good Order of the Arrow members. Please check out their website on the Kishahtek link above.